At 23, Arjuna Govinda’s health collapsed and his chosen career abruptly ended. The author saw this as a sign to search for insight into the human condition and connect with his true inner self. Arjuna faced various challenges and tests along the way as he sought meaning and purpose in a complex world. 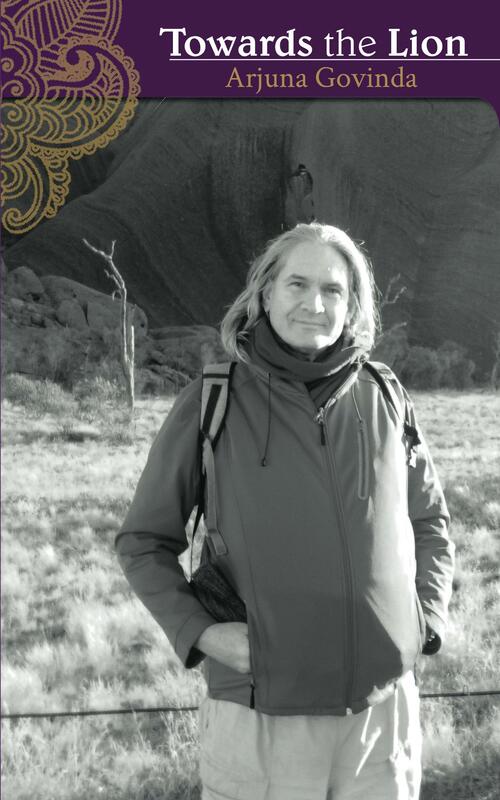 Towards The Lion is the autobiographical account of one man’s quest for love, light and inner peace. The author shares the unusual path his passion for learning led him on, and his mystical connection seeking joy in life. Arjuna gives an honest look at the many blessings and challenges of the spiritual path.